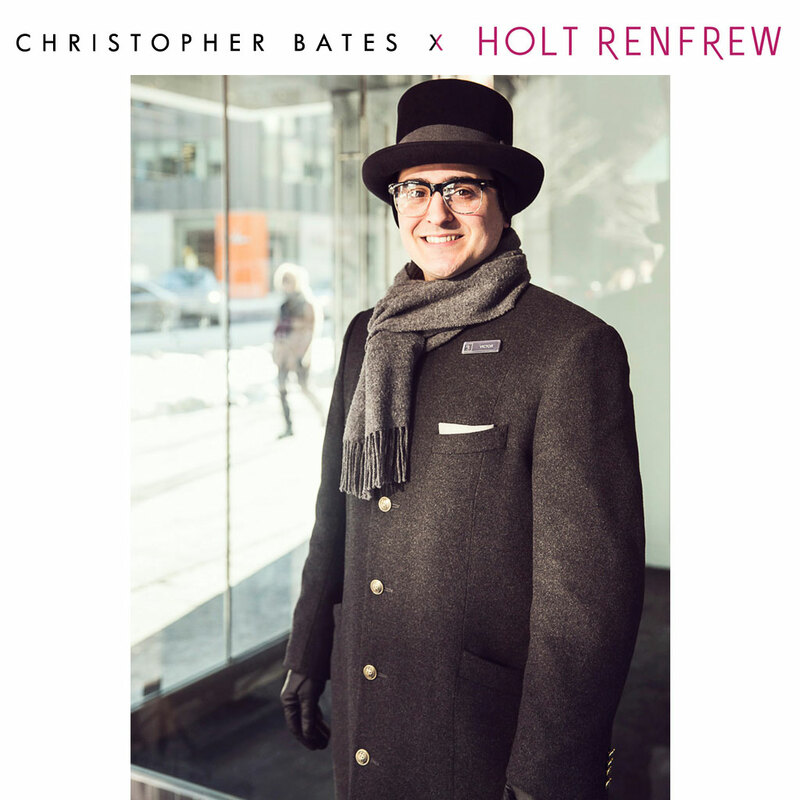 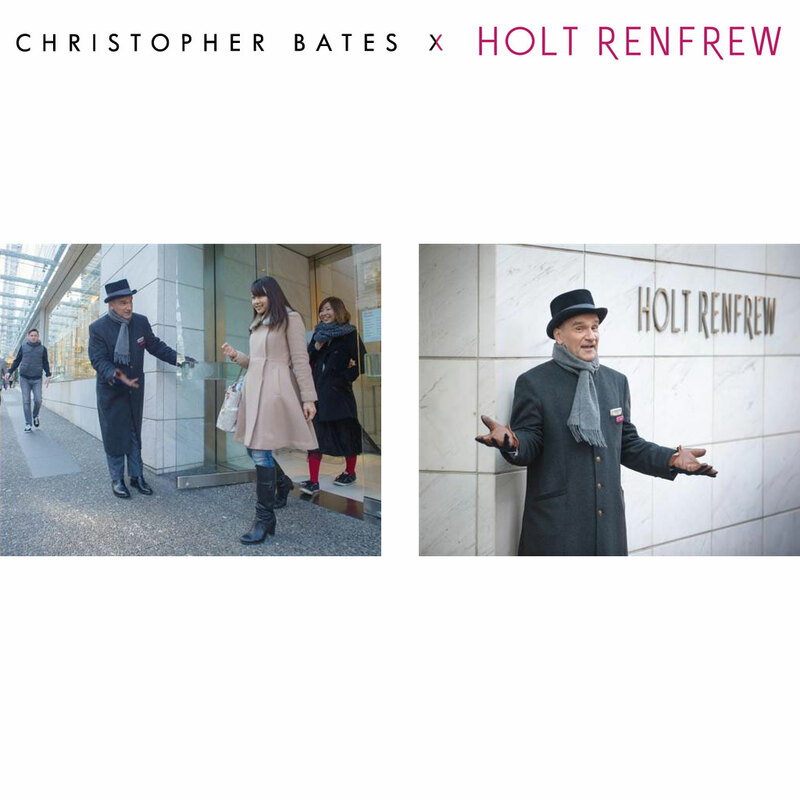 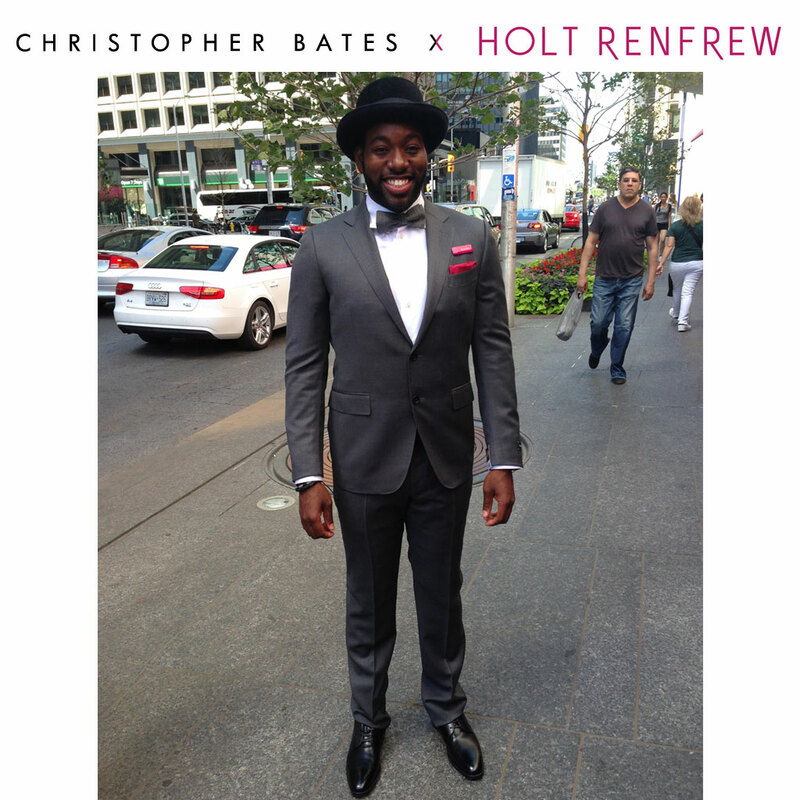 Christopher Bates designed the doorperson and concierge uniforms for Holt Renfrew, one of Canada’s leading luxury retailers. 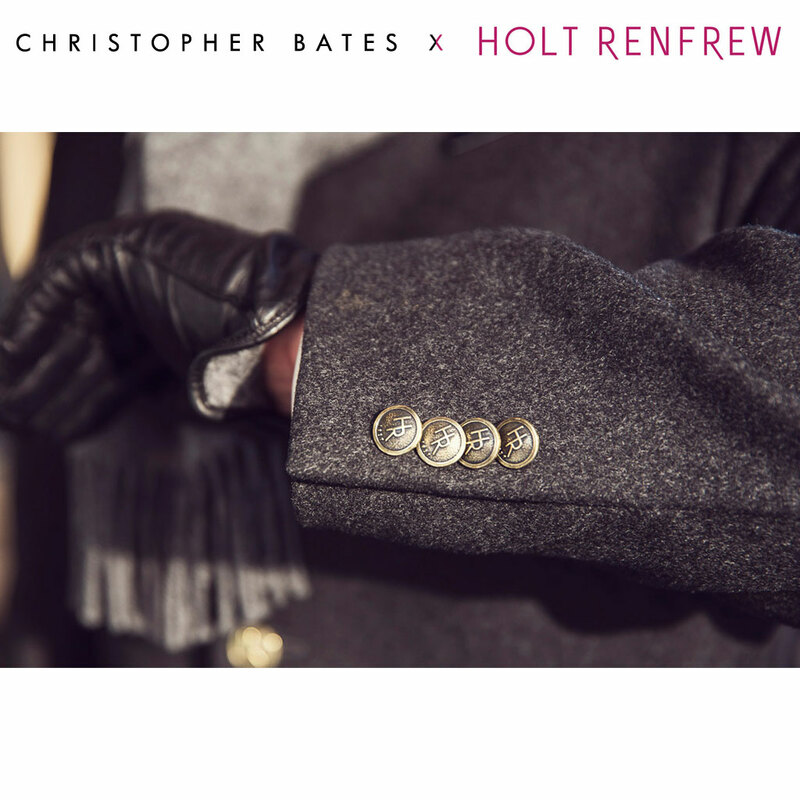 The uniforms were proudly designed and produced in Canada. 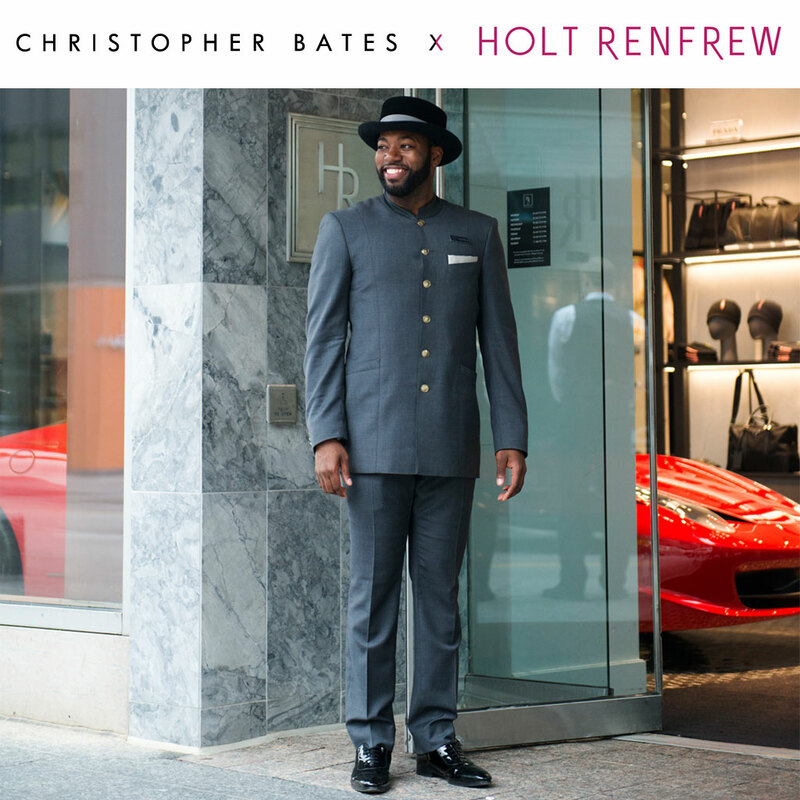 The uniforms embodied luxury and Canadiana and have been incredibly well received by our customers. 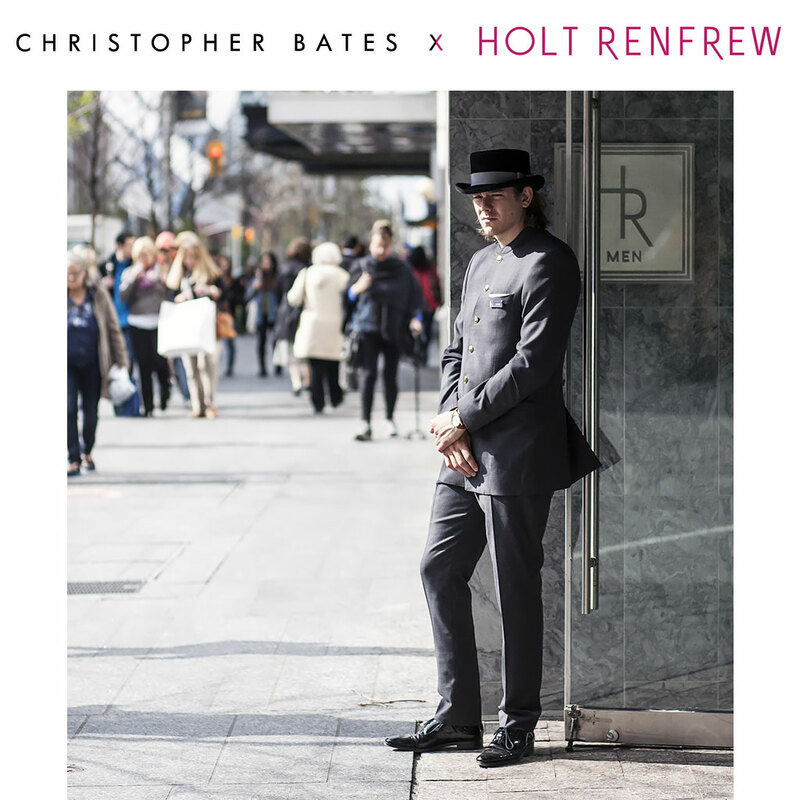 It was a pleasure to develop the uniforms with Christopher.